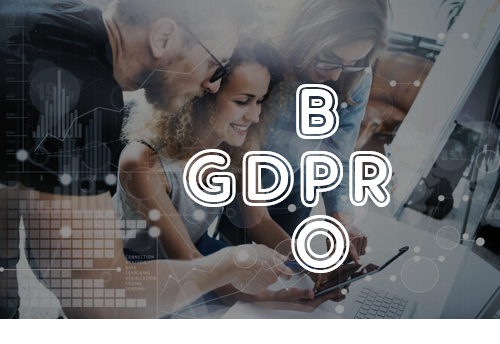 GDPR comes into effect on 25th May 2018, with the goal of reshaping the way companies approach data privacy and giving greater control to individuals. Most people would agree that cracking down on companies that spam and mistreat people’s personal data is only a good thing, and it is...however the new regulations also dramatically affect the way all businesses control and process data with current and potential customers. This puts BPOs (business process outsourcing companies) in the spotlight. BPOs surveyed are focusing on the 12 steps to GDPR compliance as set out by the ICO. The appointment and training of Data Protection Officers is being driven by a need to comply with the legislation. But it’s not all doom and gloom - there are some opportunities in the BPO world. Firstly, as ICO suggests, gaining consent to use a data subject’s details could be a quite a lengthy administrative task, which is actually an ideal project for a BPO. It might only be a short-term project, however industry spikes are something that BPOs thrive on. If you’re trying to find a contact centre outsourcing company to help gain consent from your data subjects, AboutMatch can recommend an expert in this area.